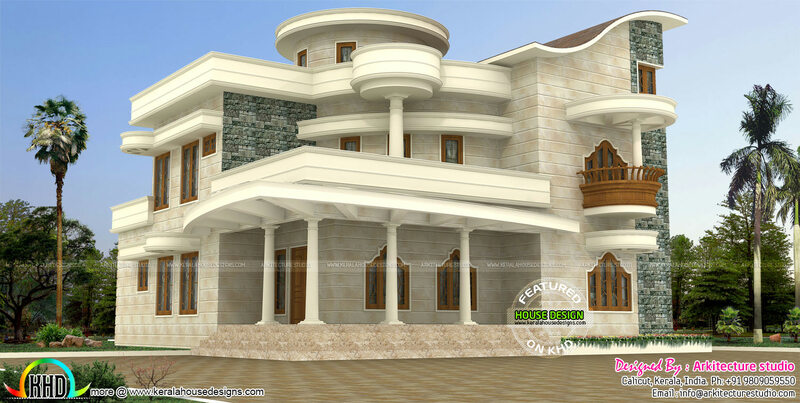 3850 Square Feet (358 Square Meter) (428 Square yards) 4 bedroom modern style house plan architecture. Design provided by Arkitecture studio, Calicut, Kerala. 1 comments on "Beautiful modern unique house plan 3850 sq-ft"
Hi! I have seen your designs and each design is amazing! You have done extraordinary work. I like this design the most. If you could provide picture of that design from the front then I will be very thankful to you.